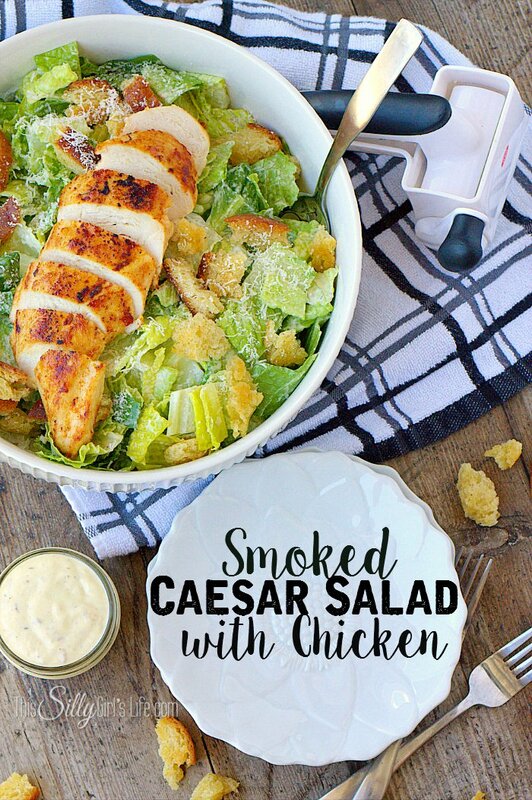 Smoked Caesar Salad with Chicken, a yummy recipe for smoked Caesar dressing, add salad ingredients, top with your favorite chicken and dinner is served! Sometimes I just love a big salad. Yummy croutons (My favorite part! ), protein and of course an amazing dressing. 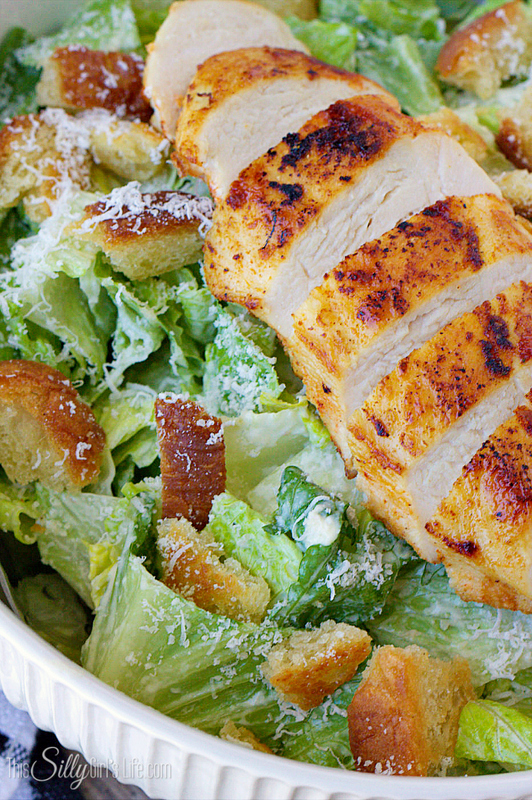 One of our favorite salads to get when eating out is a Caesar. So, I wanted to make a lighter dinner option for this month’s easy dinner ideas series and I knew this would be the perfect way to end it! 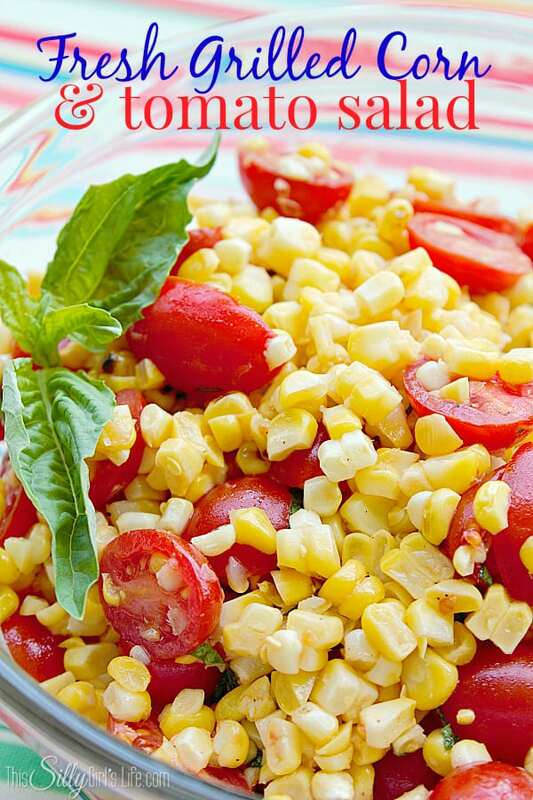 A great salad at home starts with the dressing. 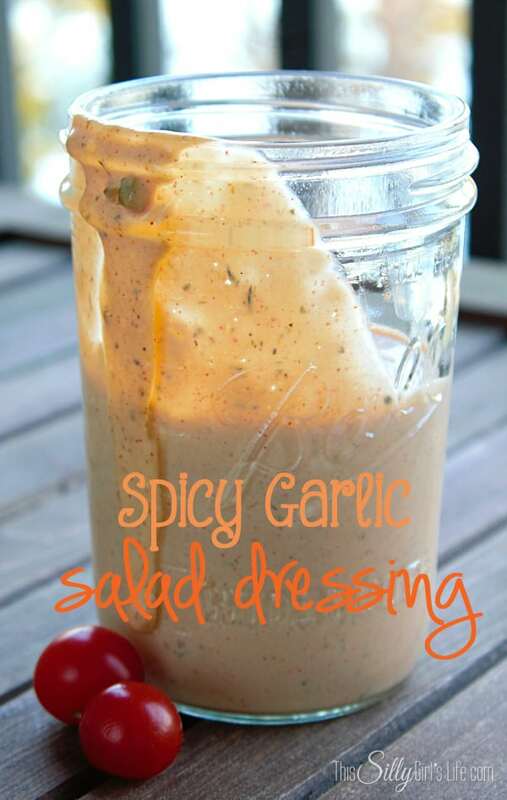 If your dressing isn’t the best… that salad is just going to fall flat. I think that’s why a lot of people say they don’t like salads. Making your own dressing let’s you put your own twist on the flavors and it flat out just tastes good! What makes this Caesar Salad smoked is the addition of smoked sardines to the dressing. I know, it sounds funny, but trust me… it is soo good! 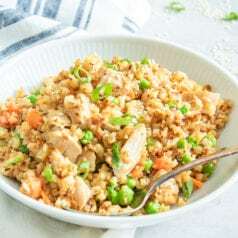 I saw this recipe on food network the other week and knew I had to make my own version! 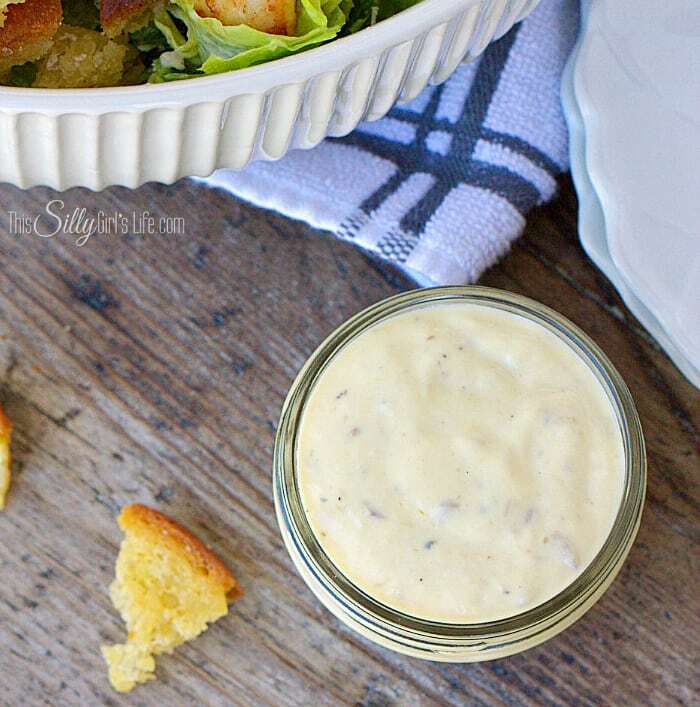 Add you favorite salad ingredients to this amazing Smoked Caesar Salad Dressing! 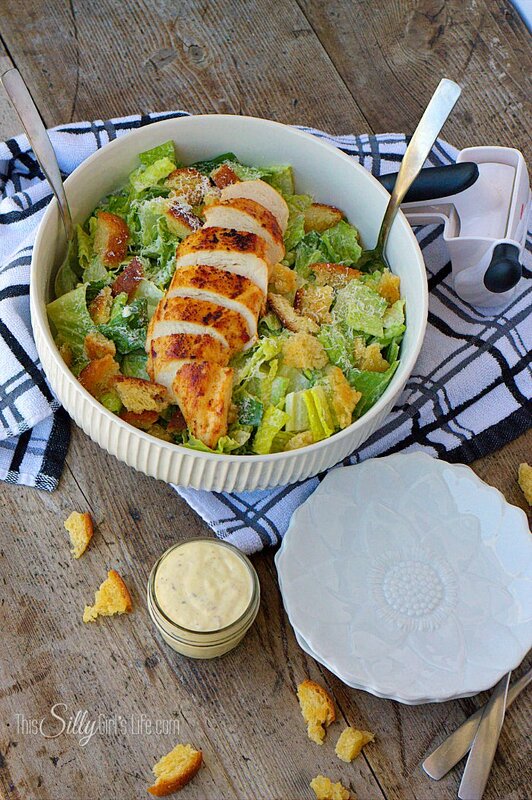 For a classic Caesar Salad use romaine lettuce, croutons and lots of Parmesan cheese. Top it off with your favorite chicken and dinner is served! Place sardine in a medium sized bowl and mash to a paste. Add the remaining ingredients and whisk to combine. Refrigerate covered for an hour so the flavors will blend. 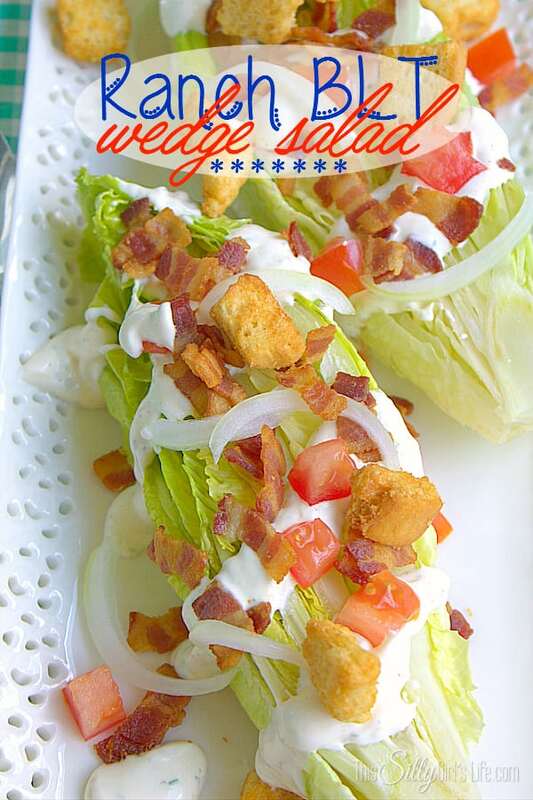 Add to your favorite salad and enjoy! What you add to your salad is completely up to you. I made ours classic Caesar. 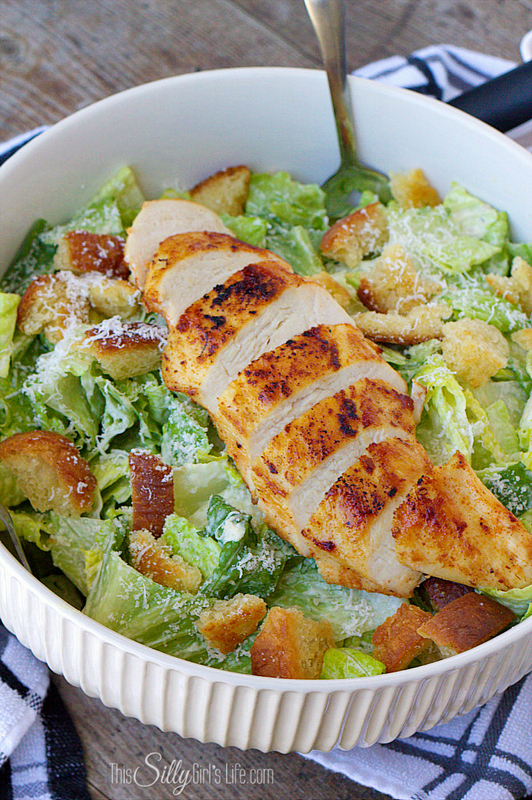 Romaine lettuce, croutons and Parmesan cheese. I seared off a chicken breast I seasoned with paprika, garlic powder, onion powder, salt and pepper and threw it in the oven to continue to cook. Super simple and threw everything together. 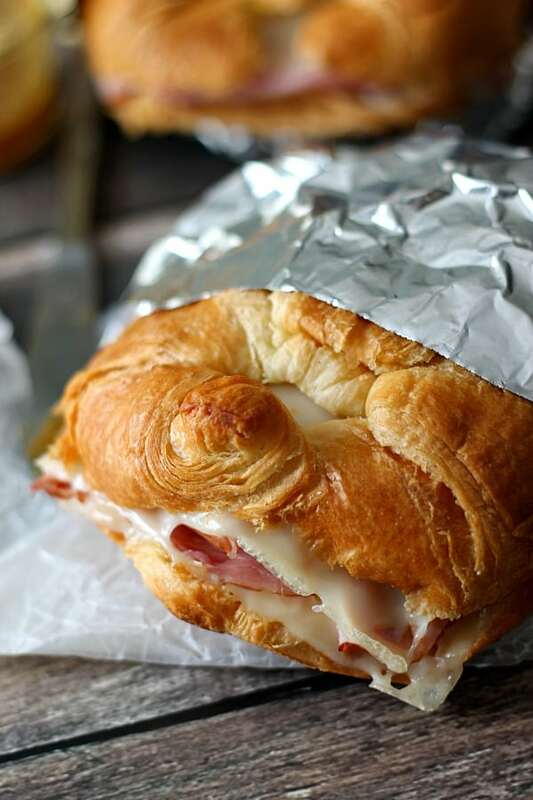 Serve with some crusty bread and you’re good to go! 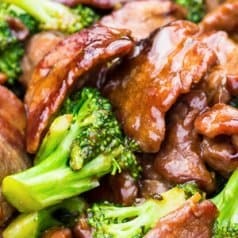 I hope you enjoyed today’s recipe. What is your favorite salad to get when dining out?? 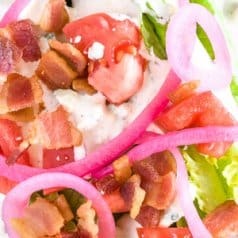 I love salads and this looks full of great flavors! 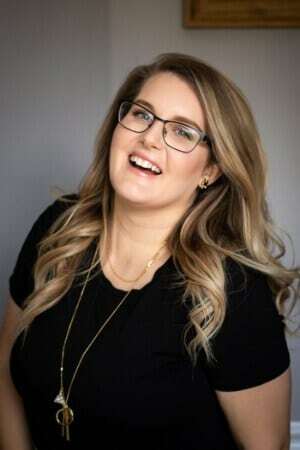 I would love for you to share this over at my new link party Making Memories Mondays going on now!